Have you got a great idea for a product from your business that would be perfect for enhancing the visitors experience in the King Valley? King Valley Prosecco Road is offering the opportunity for businesses who would like to develop a product aimed specifically enhancing the experience of visitors to Prosecco Road to apply for a special round of the Kickstart program.  This program will be delivered by Tourism North East with the support of Wines of King Valley and the Rural city of Wangaratta. 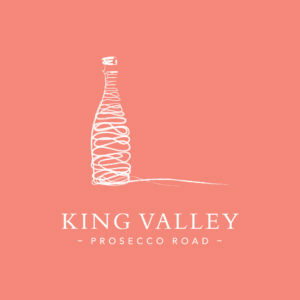 The program involves elevated product support, matched funding of up to $1500 for product development, marketing and branding, integration into King Valley Prosecco Road destination marketing plans and campaigns starting with the inaugural King Valley Prosecco Festival, to be held 16-18 March 2019.